OnLane integrates a camera and an electronic control unit into a single, compact box. 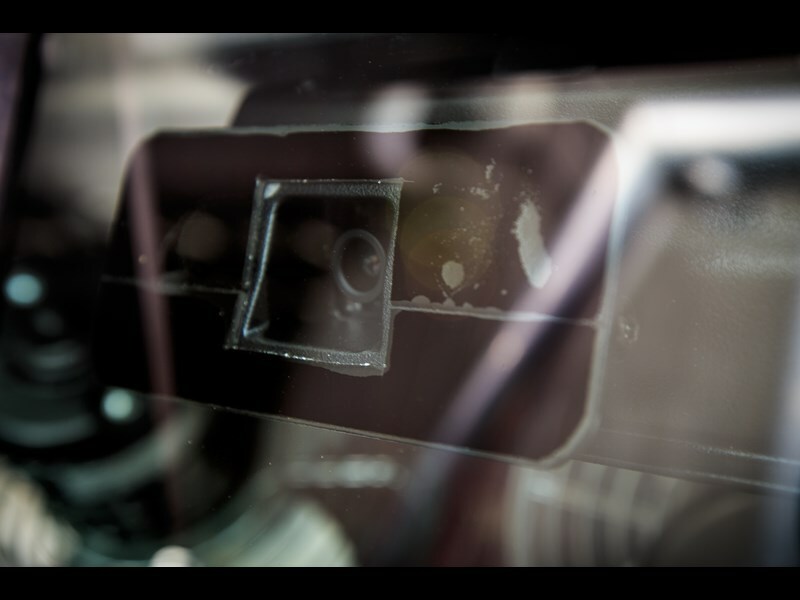 It is mounted at the top or bottom of the vehicle’s windshield. The camera is intelligent enough to decipher when the vehicle is at the road/ lane threshold and an alarm is sounded, bringing the driver to attention. In Australia 14 per cent of all fatal crashes and 5,031 non-fatal injuries were caused directly because of unintentional lane departure as per statistics from the last census. In fact projections estimated in a report by University of Adelaide’s Centre for Automotive Safety Research, Analysis of crash data to estimate the benefitsof emerging vehicle technology, forecast a 100 fewer lane departure fatalities would be achieved with lane departure warning technology (LDWT), equating with an overall 7 per cent drop in fatalities and a federal saving of some $365 million. Freestone has had recent discussions with various heavy vehicle manufacturers to seek support in actively pursuing making this technology mandatory. 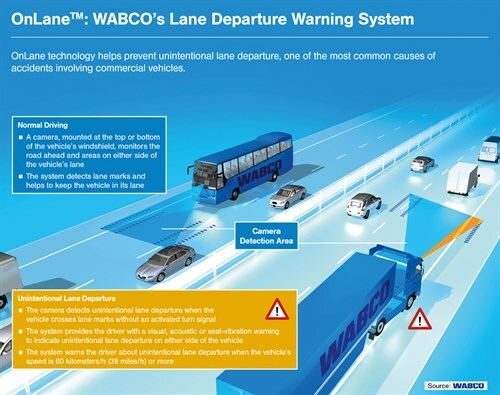 Do lane departure warning systems work? "Supported by this research I am astonished it has not become mandatory, and fully support it as law moving forward," Freestone Transport general manager Jody Freestone says. "If the projections estimated by the Centre for Automotive Safety Research report are correct, with Freestone’s Transport utilising LDWS technology, all future fatigue-related incidences will be significantly reduced, something we are extremely eager to see come to fruition as the impact is a heavy one, not only on our team members and management but of course on the families affected," she says. 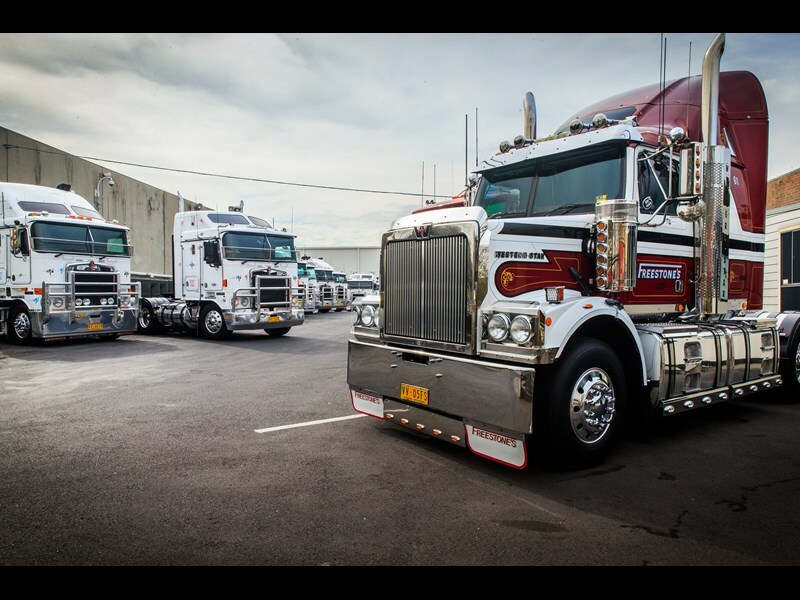 "LDWS technology virtually eliminates crashes, reduces insurance costs for the sector, is safer for drivers and the economic savings for federal and state governments are too great to ignore." The National Heavy Vehicle Regulator (NHVR) has not post-marked any plans to make this technology mandatory at present. 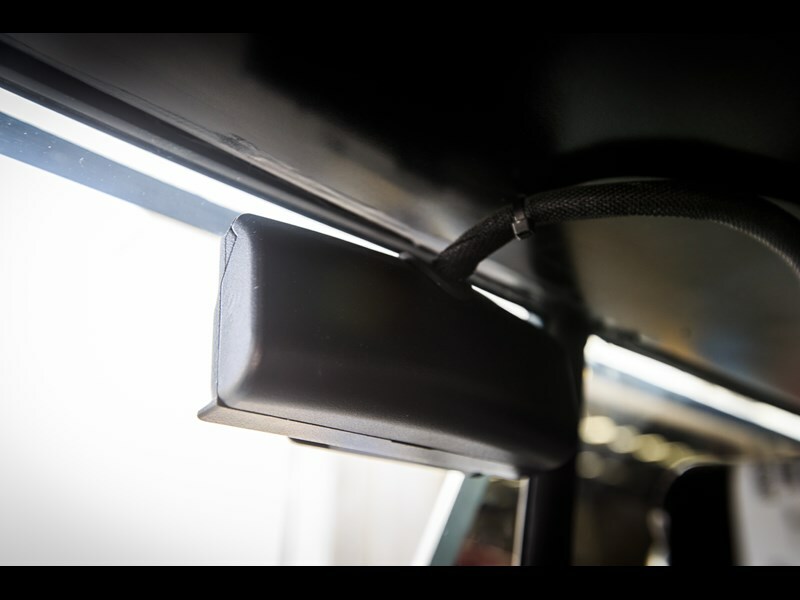 OnLane significantly improves vehicle safety by providing a driver with visual and acoustic warning, (or an optional seat vibration warning) when the vehicle begins to stray. In the Analysis of crash data to estimate the benefits it states over the next five years (to 2016) it is expected these types of technology will lead to complete convergence. The report states that: "It is from such future systems that the largest road safety gains are likely to be made. However, Benefit Cost Ratio (BCR) values for forward collision detection and avoidance in passenger vehicles appear marginal given the present stage of development of the relevant technologies (where such systems might only be used to effect in higher speed limit areas); better estimates of future costs of the relevant technology will be critical to any justification for wide-scale installation. "Nevertheless, BCR values support wide-scale installation of forward collision avoidance technologies in trucks." Freestone says the overnight express carrier is currently working with its own telematics provider to integrate their systems. Do you have experience with lane departure warning technology? Let us know in the comments.